All hands on! We will roll in our MakerCart into action. 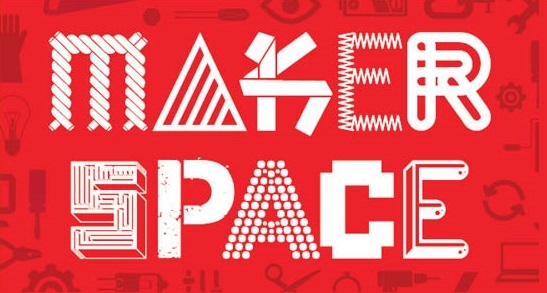 Join us for a MakerSpace for families to come together to use, and learn to use materials as well as develop creative projects. This month's MakerCart theme is flowers! We will supply materials, you create!